Elegant and versatile, these mid wedge sandals are a versatile piece. 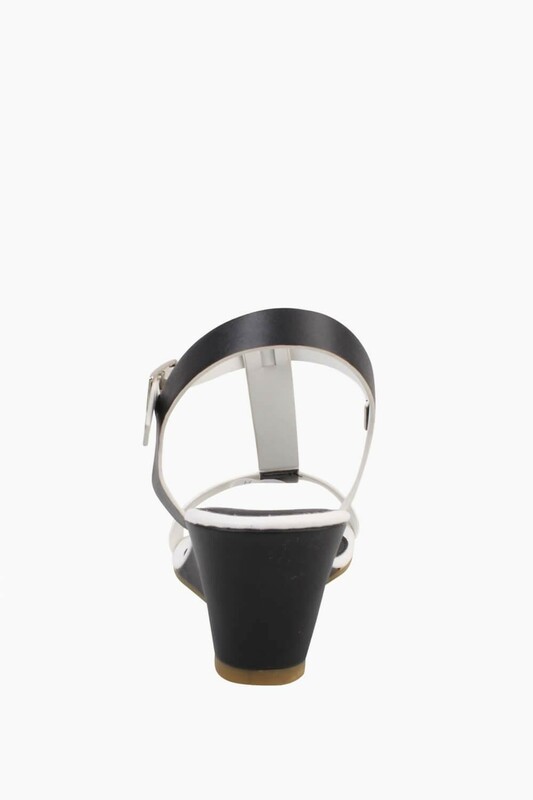 Featuring a faux leather finish, open toe design and ankle strap fastening. A classic shoe that will go with anything from dresses to trousers.